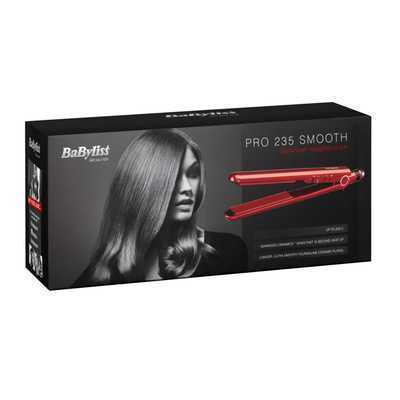 With a salon-temperature performance of 235°C, the BaByliss Hair Straightener Pro Smooth straightener comes in a glossy red design. 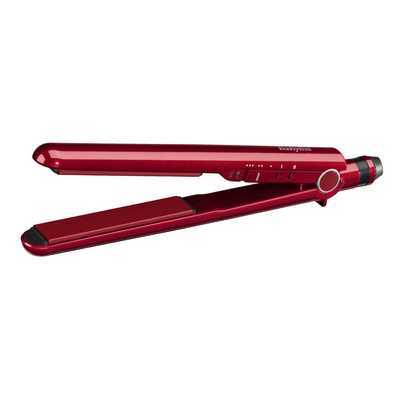 An Advanced Ceramics heating system and heat-up time of just 15 seconds mean fast styling results. 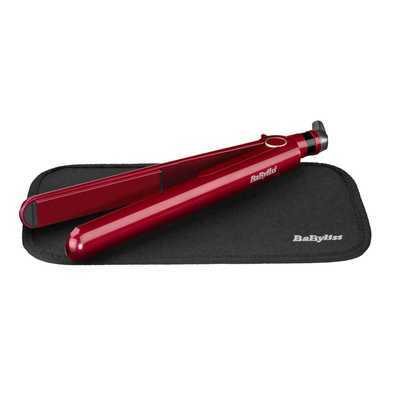 Enjoy the freedom to straighten or curl your hair thanks to the hair straightener’s curved housing.